The "Sweet Spot" ski. DPS has created a very versatile addition to the wailer lineup in the Wailer 106 Pure3 The Wailer 106 Pure3 is an exemplary combination of carving ability, soft snow float and mixed condition performance. A hybrid Wailer design introduces DPS's Chassis side cut approach and narrower vertical profile. The brand new Chassis design comes from strenuous R&D efforts; it allows the ski to bend around your boot which lets the skier modulate the turn radius as the ski is flexed through a turn. 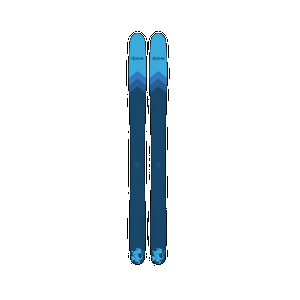 This feature allows the Wailer 106 Pure3 to be extremely adaptive to changes in terrain and snow conditions. 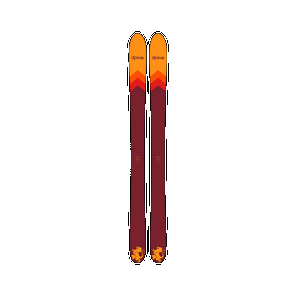 The overall profile is similar to the 112; a Rockered tip, traditional camber underfoot and an early rise tail. Overall, the work that DPS has put into engineering this ski will leave you delightfully satisfied with it performance in numerous conditions. 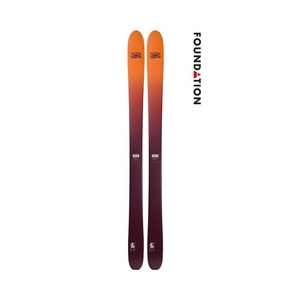 The Wailer 106 Pure3 headlining construction feature is the "PrePreg" carbon laminates that allow the ski to be shaped consistently and easily without additional resin this decreases weight and increases conformity. The core is aspen, which has the best weight to strength ratio for a hardwood ski core. The aspen core also adds more dampening to the ski which helps tone down the resonance of the carbon fiber. 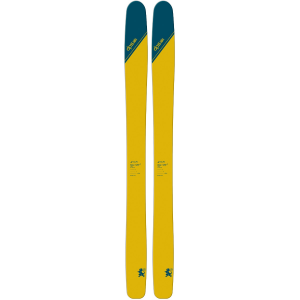 This combination also gives the ski a significant torsional stiffness. To add to the durability and performance, the construction includes wider edges, UHMW polyethylene side walls (Ultra High Molecular Weight = Science for light and strong space plastic) and Austrian World Cup race bases. 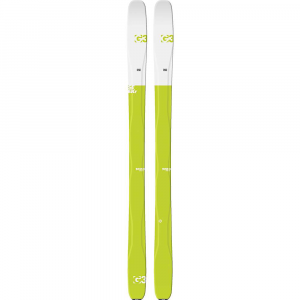 The DPS Skis Wailer 106 Pure3 Special Edition is not available from the stores we monitor. It was last seen March 5, 2017	at Bentgate.com.